Harold William ‘Bill’ Tilman (1898-1977) was among the greatest adventurers of his time, a pioneering mountaineer and navigator who held exploration above all else. in the remote Assam Himalaya, delved into Afghanistan&#39;s Wakhan Corridor and explored extensively in Nepal, all the while developing a mountaineering style characterised by its simplicity and emphasis on exploration. It was perhaps logical that Tilman would eventually buy the pilot cutter Mischief, not with the intention of retiring from travelling, but to access remote mountains. 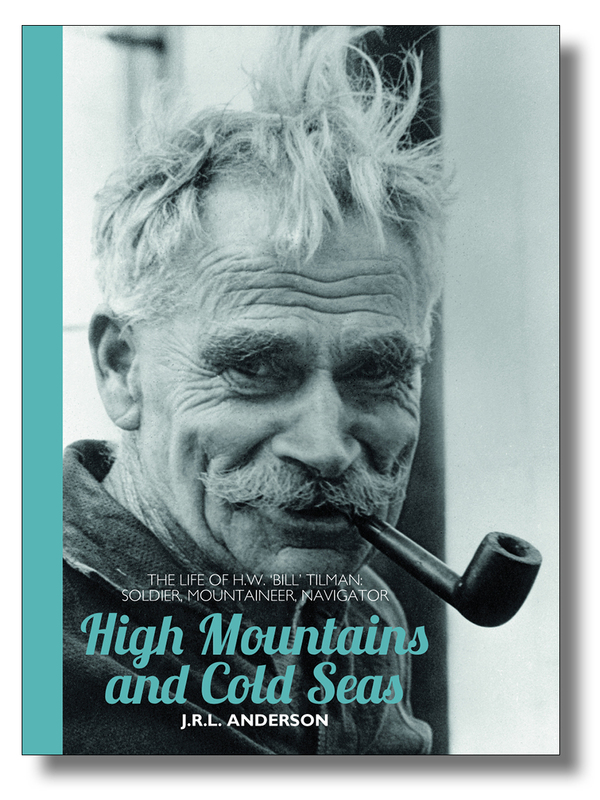 For twenty-two years he sailed Mischief and her successors in search of them—to Patagonia, where he made the first easterly crossing of the ice cap, to Baffin Island to make the first ascent of Mount Raleigh, to Greenland, Spitzbergen, and islands in the far Southern Ocean, before disappearing in the South Atlantic in 1977. J.R.L. Anderson’s biography draws on a wealth of personal correspondence between Tilman, a compulsive letter writer, and his immediate family and close friends, crafting the first detailed account of the extraordinary life of this remarkable, but very private individual. ISBN 978-1-909461-44-4; 216 x 156mm, 416 pages, photos, maps. Softcover with sewn binding, cover flaps and matt lamination.